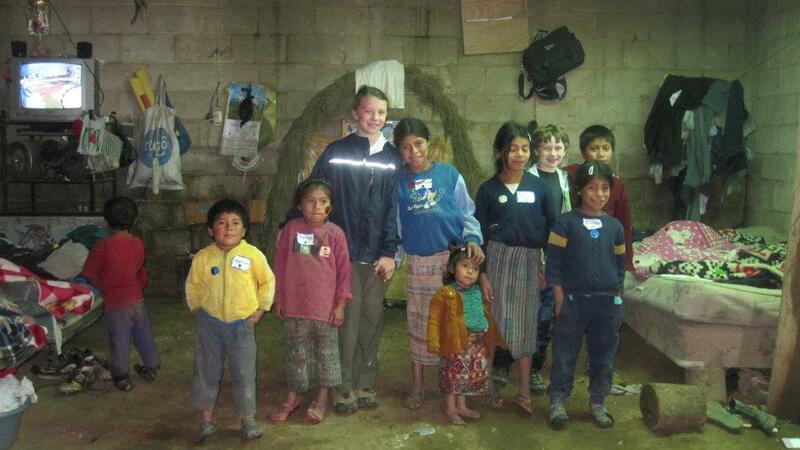 The group visited houses, and saw the community’s water source as part of their initial visit. Later as they were getting ready to leave they were given the opportunity to address the kids at the school. After greetings, the question was posed to the kids, “What do you all want to be when you grow up?” Without knowing much about rural Mayan culture this question seemed like a perfectly normal thing to ask school age kids, but for some reason this question was met with many blank stares. There were a few moments of silence before the team saw a small hand raise near the back of the room. 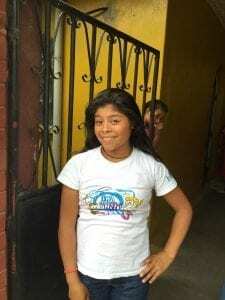 This small 11 year old girl said aloud, “I want to be a doctor.” Lucrecia was her name, and this meeting would be the first step in God’s plan to change the community of San Antonio.